The GST Council that met in New Delhi on 21 July took a number of decisions related to exemptions and changes or rationalisation of rates. 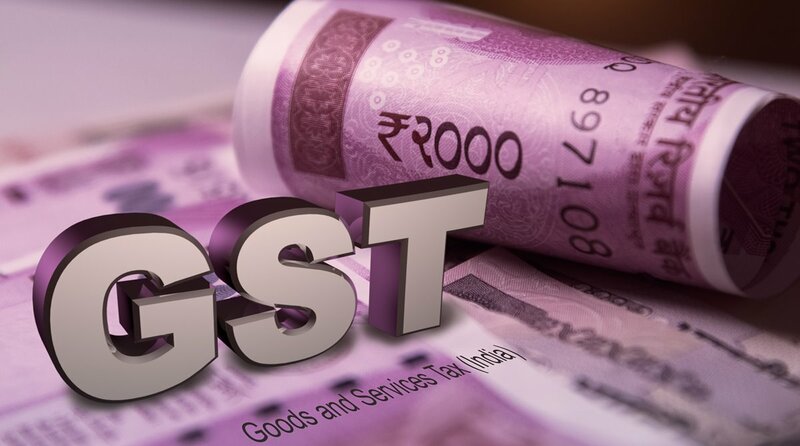 The 28th meeting of the GST Council, held under the chairmanship of Union Minister for Railways , Coal , Finance & Corporate Affairs Piyush Goyal, decided to exempt sanitary napkins from the Goods and Services Tax (GST) net and changed the slabs for a number of products. Goyal, the interim FM who is handling the department in the absence of Union minister Arun Jaitley, listed out the products that will now attract lower GST rates. He also said the GST Council would now focus on job creation too. The government also companies with a turnover of up to Rs 5 crore could file returns quarterly but would have to deposit GST every month. “GST Council has cleared 46 amendments which will be passed in Parliament,” said Goyal. The decisions will be applicable from 27 July. Here is a look at the changes and new rate slabs produced.